In 2012, after a nine year hiatus from the recording studio, ZZ Top released their fifteenth studio album entitled La Futura. The album spotlights many of the attributes that has distinguished the band as rock music legends. Tracks like “Chartreuse,” “Have a Little Mercy” and “Big Shiny Nine” reminisce to the Top’s heyday while igniting habitual hot and saucy Texas boogie intoxication. “Heartache in Blue” is my favorite track on the album, an exceptional blend of the blues highlighting Gibbons impressive guitar licks with virtuoso harpist James Harman. The track “Flyin High” was actually requested by longtime ZZ Top fan and NASA astronaut Mike Fossum. It was played in space on-board the Soyuz spacecraft during its launch to the International Space Station. La Futura is an exhilarating Texas boogie & blues pilgrimage … ZZ Top style! 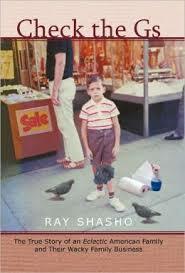 I gave La Futura (4) Stars. ZZ TOP was formed in Houston, Texas in 1969. After various lineup changes, the classic line-up of Gibbons, Hill and Beard signed with London Records and recorded their debut self-titled album in 1971. Early on, Gibbons became the bands principal songwriter. 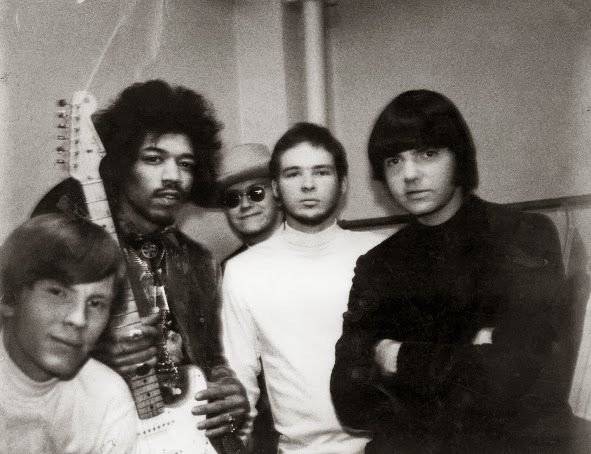 The group also began a long and rewarding relationship with manager/producer Bill Ham. In 1972, the band followed up in the studio with Rio Grande Mud. Tejas (Spanish for Texas) was released in 1976. The band signed with Warner Brothers Records in 1979 and released their sixth studio album entitled Degüello. The album generated two hit singles … “I Thank You” (#34 hit single) and “Cheap Sunglasses” (#89 hit single). 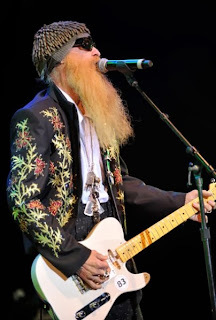 Billy Gibbons and Dusty Hill also grew their chest length beards during this period. In 1981, they released El Loco while spawning the singles … “Tube Snake Boogie,” (#4 hit) “Leila” and “Pearl Necklace” (#28 hit). ZZ Top released their ninth studio album entitled Afterburner in 1985. The album became their highest charting album at #8 in the U.S. The album generated the hit singles … “Sleeping Bag” (#8 Billboard Hot 100), (#1 Mainstream Rock Tracks), “Velcro Fly” (#35 Billboard Hot 100), “Stages” (#21 hit) and “Rough Boy” (#22 hit). In 1994, the band signed with RCA Records and released their 11th studio album entitled Antenna. The single “Pincushion” reached #1 the Mainstream Rock Tracks charts. 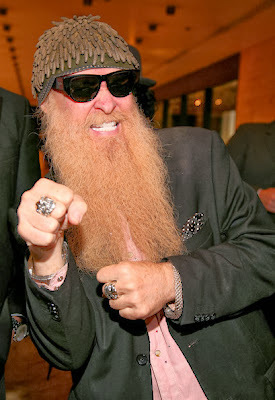 Billy Gibbons co-produced with Bill Ham on the album. Rhythmeen was the last album to feature their longtime producer Bill Ham. Rick Rubin shared duties as producer with Billy Gibbons on La Futura in 2012. 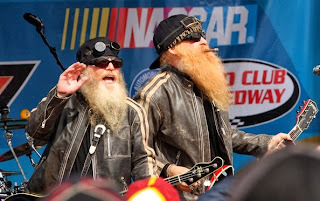 ZZ Top continues to tour relentlessly and still packs the house worldwide. On March 30th 2013, after 44 years, the original lineup of The Moving Sidewalks performed a reunion show at B.B. Kings Blues Club & Grill in New York City.